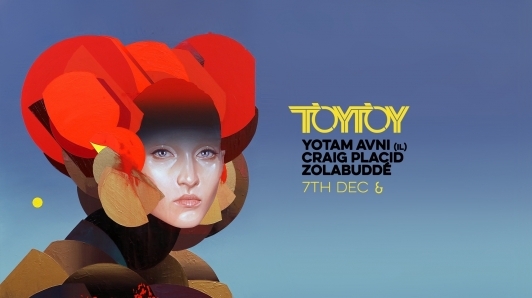 Kicking off December in style with special guest Yotam Avni. This highly sought-after producer and DJ has played an integral role in the growth and success of techno in Tel Aviv. Fulfilling his role as both a club owner and promoter, Avni's investment in the nightlife of his hometown has helped lay the strong foundation needed to nurture a scene for himself, his contemporaries and future generations. Displaying an acumen for music from an early age, Avni was able to embrace his versatility through composition for modern ballet, as well as through observation and analysis as a music journalist. 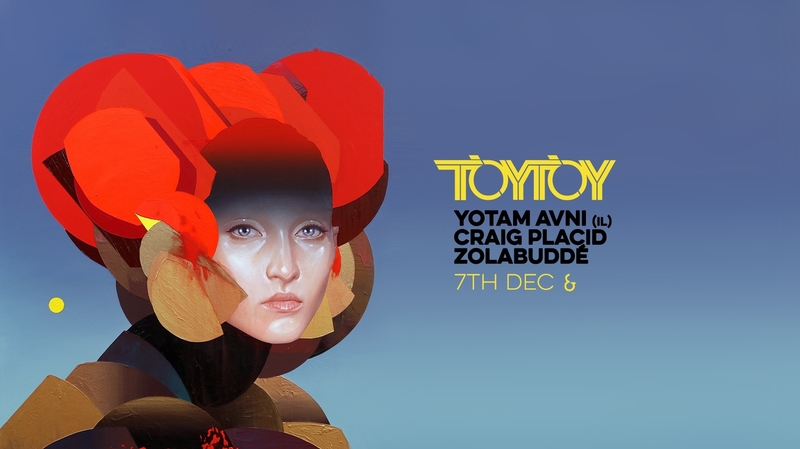 Yotam Avni's music is complex, chaotic and nostalgic; presented in a manner that is arresting but engaging. Intricate sets woven together by emotion, coercing dancefloors into a state of euphoria. The combination of his complex history and varied perspectives on music translates into an opulent auditory experience.